Time Out, the London-based listings magazine, has named Tuesday 25 September as the day it will start being distributed for free. The first issue will have 72 pages and according to one media agency source will have a distribution of 180,000 copies. 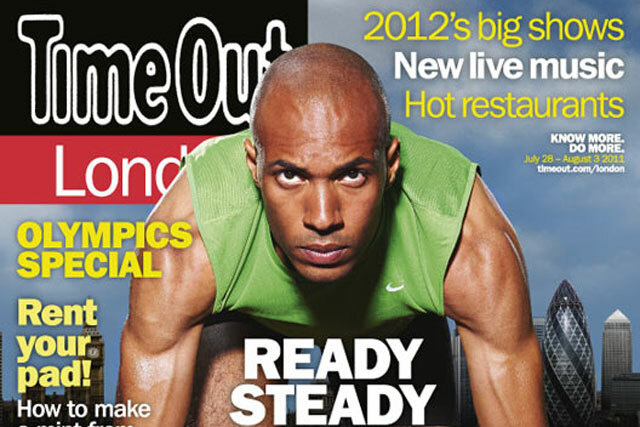 A Time Out spokeswoman said the target distribution was 305,000 copies within three months. The title will be aimed at men and women aged between 20 and 45 and printed on Holmen View paper, which is described by the manufacturer as an "uncoated paper with a level of print gloss". The size of the magazine will change with one agency source describing the new format as the same size as Shortlist. The London edition posted its last circulation audit as a £3.25 magazine with average issue newsstand sales below 11,000 and subscriptions of 32,244 during the January - June 2012 period. Industry View: Will it be plain sailing for free Time Out?